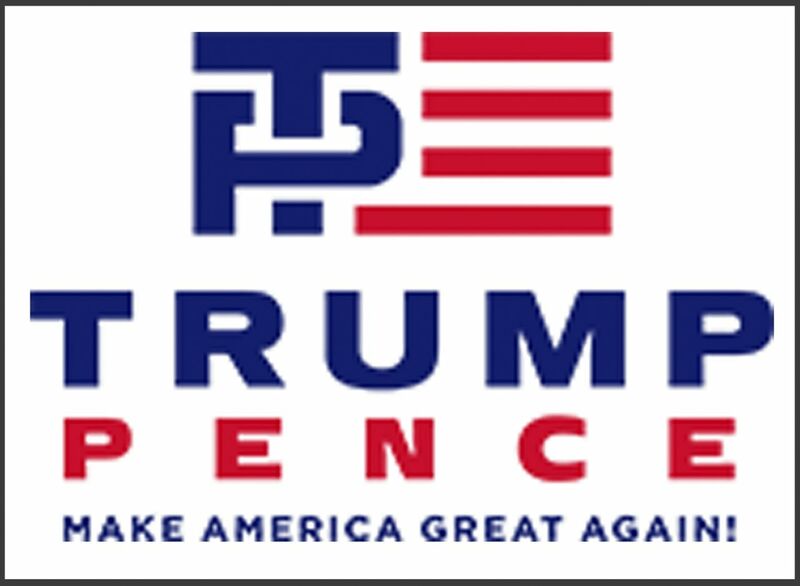 If you cross the Tommy Hilfiger interlocking logo with the Ralph Lauren flag imagery, add to it Trump's dominant personality (making the VP name smaller than his) you get the Trump Pence campaign logo. Some people saw sexual imagery in the way the T and the P interlock, I did not, but this being Trump anything he does must be shrouded in an offence to someone, somewhere. The logo, whereas not "brilliant" and perhaps an afterthought as Trump had no idea who his running mate would be is just very "alpha male all too American" which in this election cycle which proved it was not conventional might work - or might not!